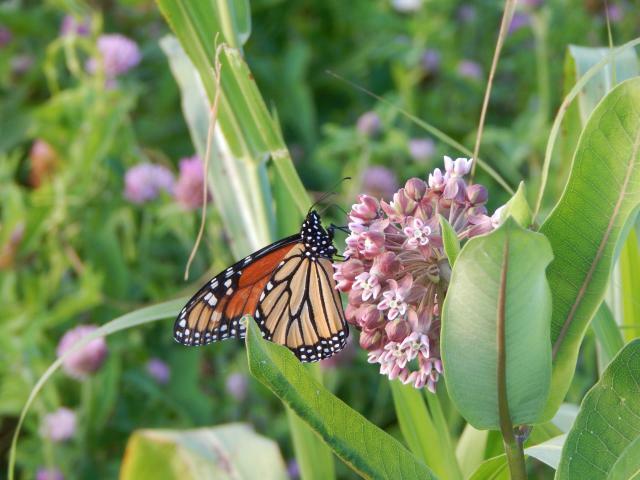 Sightings of southbound butterflies, intense nectaring, and the first overnight roosts are being reported. 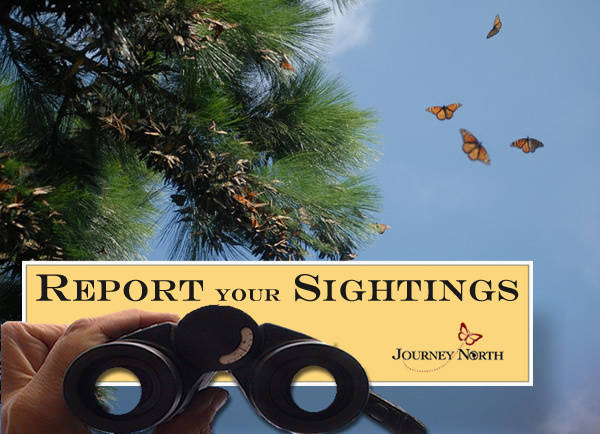 Share your observations and help tell the dramatic story of the monarch's journey to Mexico. 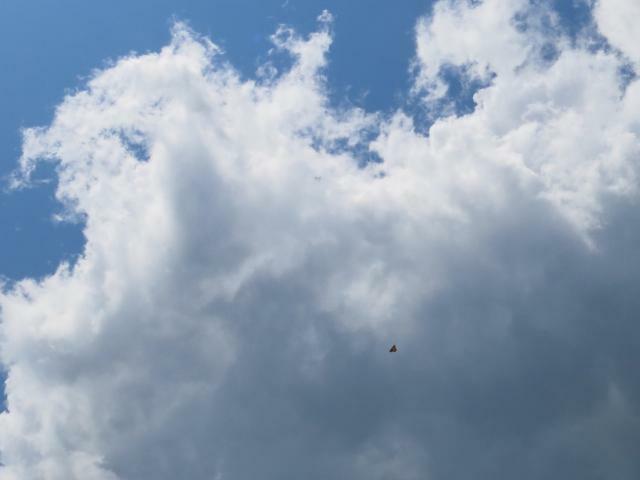 Observers are reporting signs of a productive breeding season across the northern range. 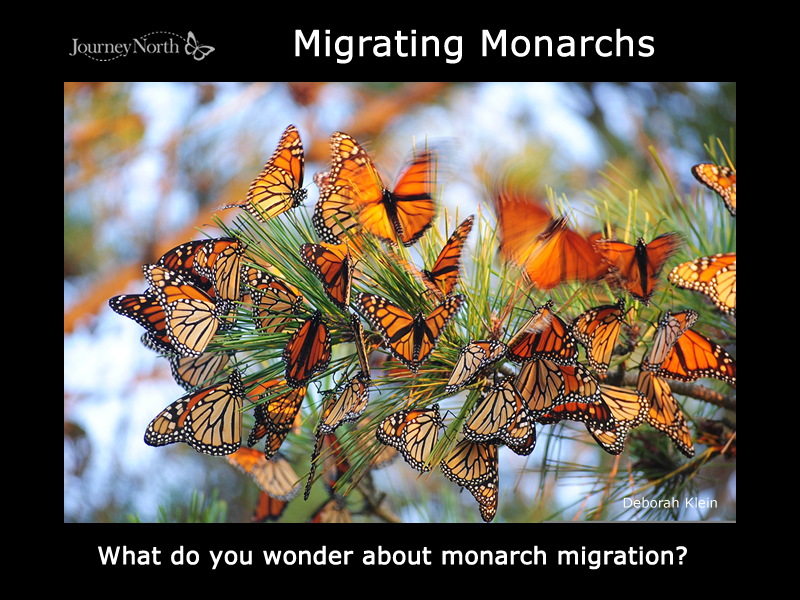 Get ready for an eventful fall migration! 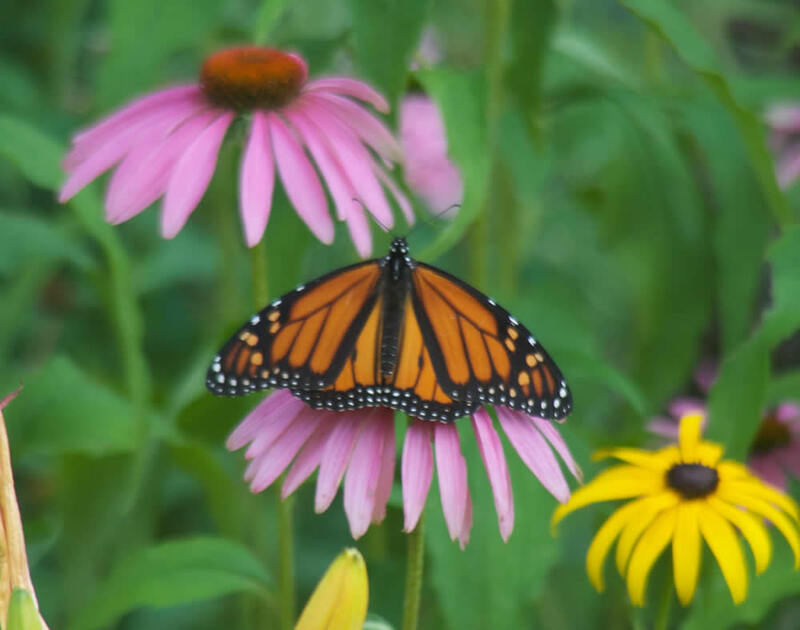 Declining day length is a central cue that triggers the monarch's migratory state. In the northern breeding range photoperiod is falling by 20 minutes this week. This sends a signal that it's time to go to Mexico.